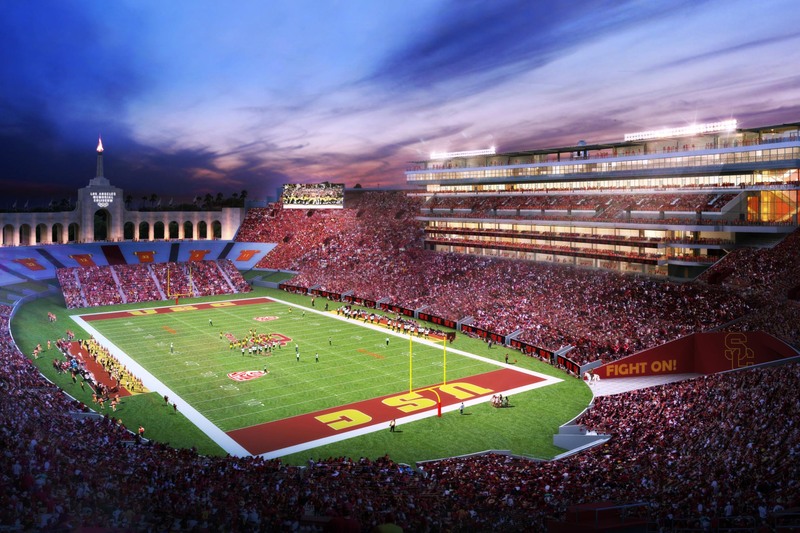 Would you like to work on the Coliseum Renovation Project? There’s a hiring fair on March 8th- check it out, and share with a friend! Next Vote for Lobsterdamus Lobster Nachos at the Coliseum!